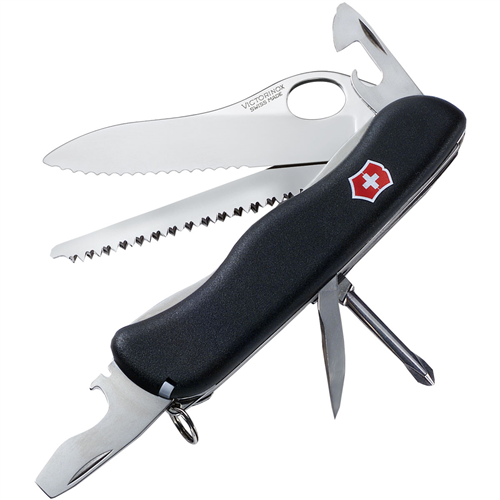 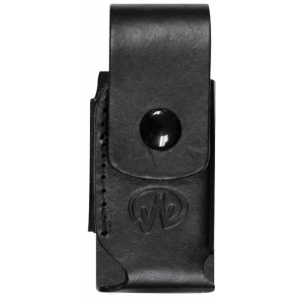 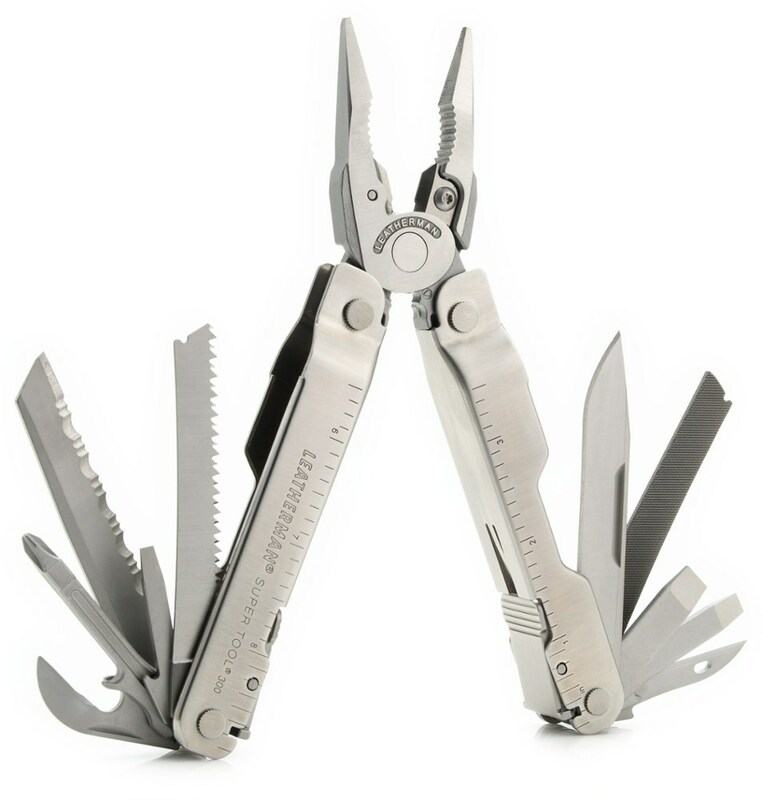 Leatherman Camp & Hike Wave Plus CC Stainless Steel Multi-ToolBlack w/Molle Sheath 832536. 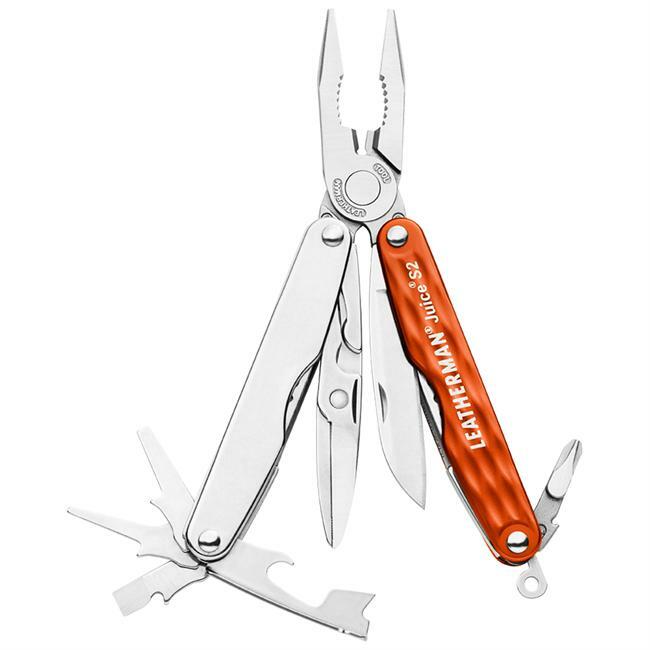 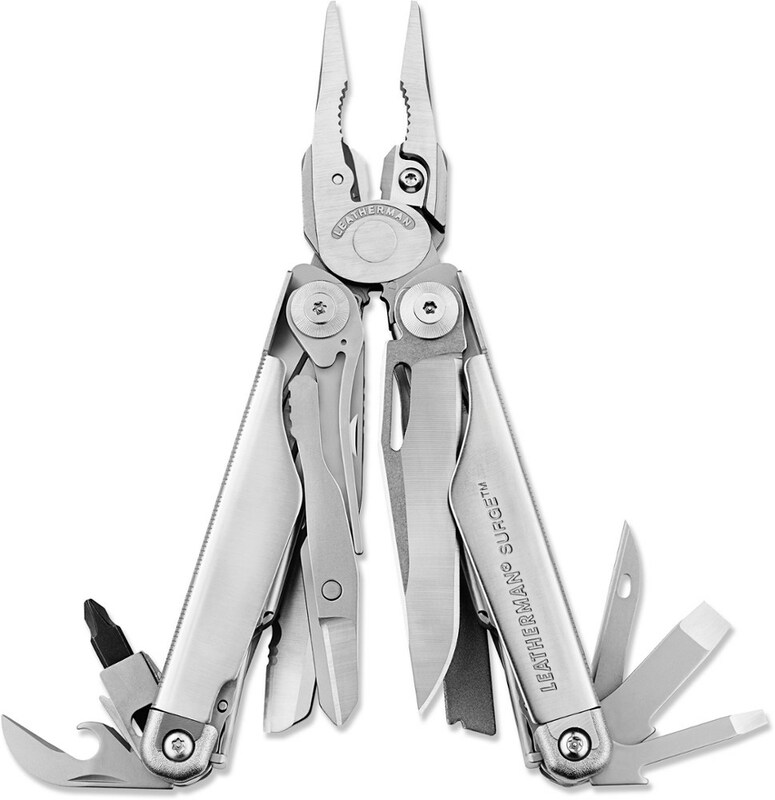 A best-selling multitool that's been upgraded with premium replaceable wire cutters, the Leatherman Wave Plus multitool features 18 outside-accessible tools that can be operated with a single hand. 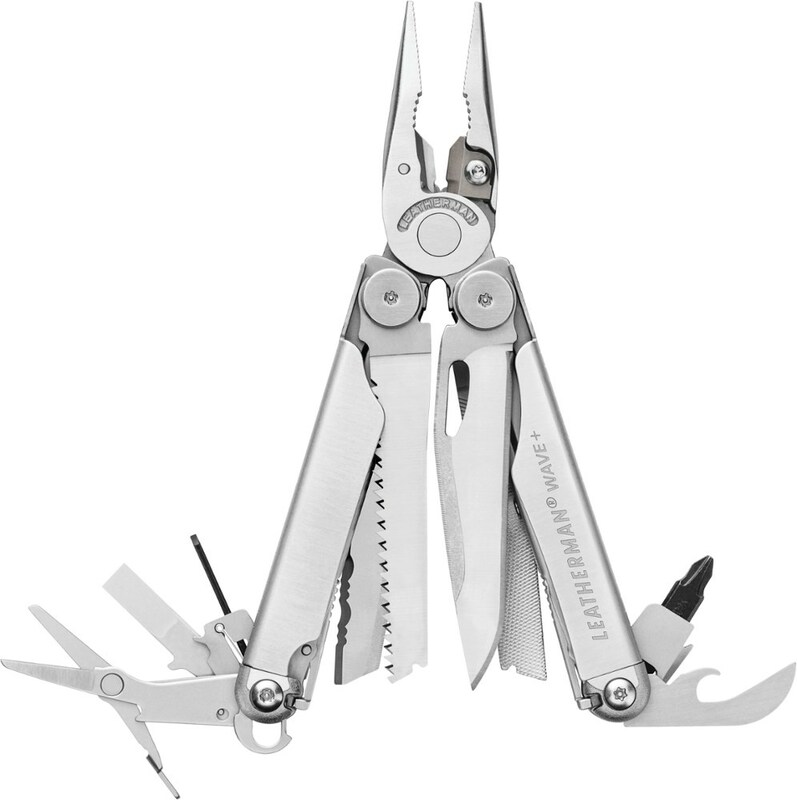 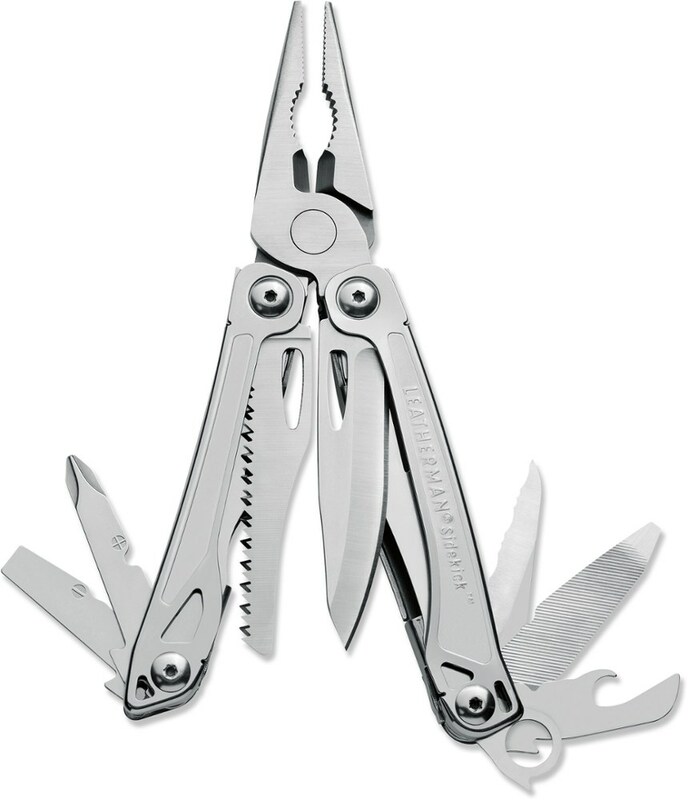 The Wave+ replaced the Leatherman Wave.